Officials discovered 30 guns in May, the most ever in a single month. 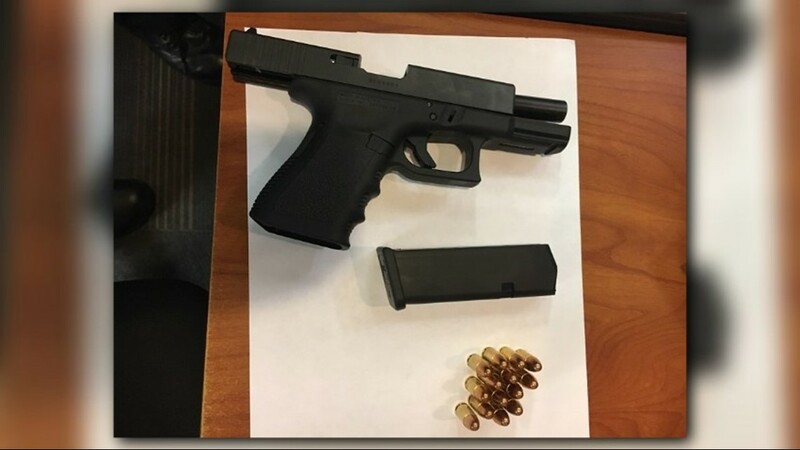 ATLANTA -- The Transportation Security Administration says the Atlanta airport has set a new record for finding guns during checkpoints. 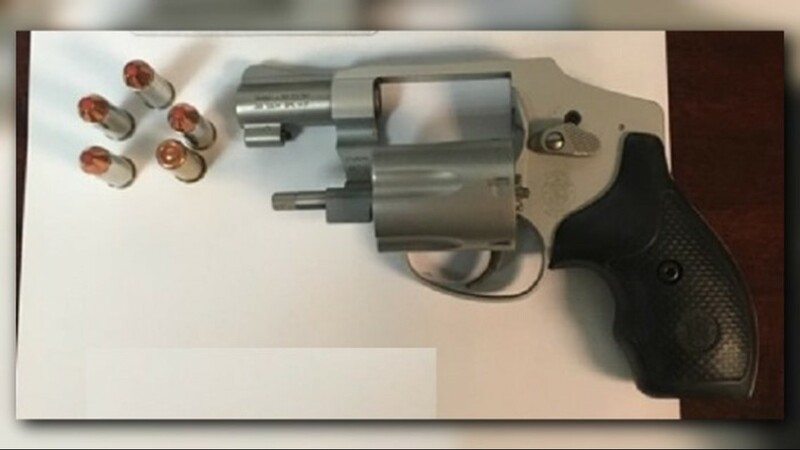 TSA officers working at Hartsfield-Jackson Atlanta International Airport discovered 30 firearms in May. Officials said that's the most ever at an airport in a single month. ATL held the previous record of 27, found in September 2016. 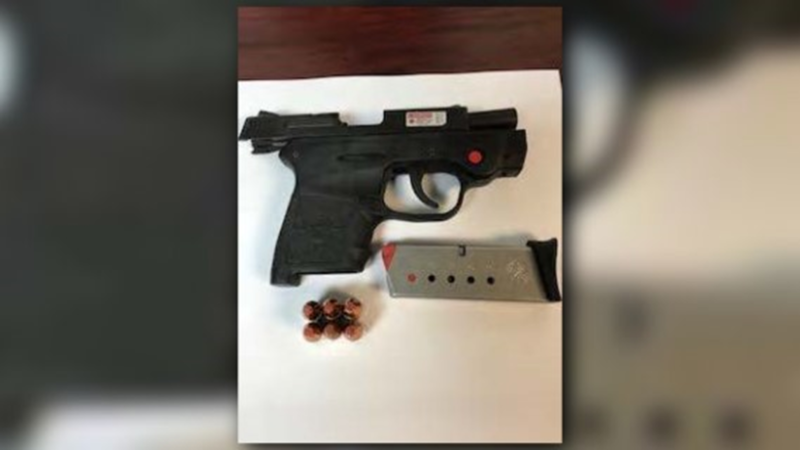 TSA officers said they continue to see an increase in the number of guns brought to checkpoints, locally and across the nation. 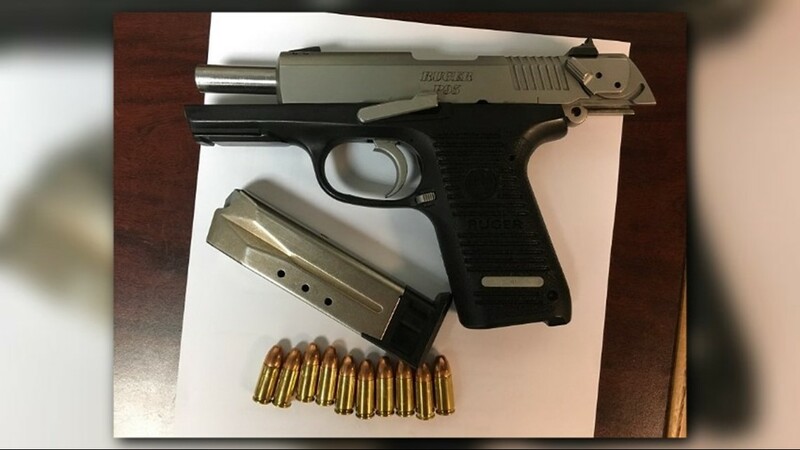 Through the end of May 2018, TSA officers at ATL discovered 108 firearms, up from 91 for the same time period last year. 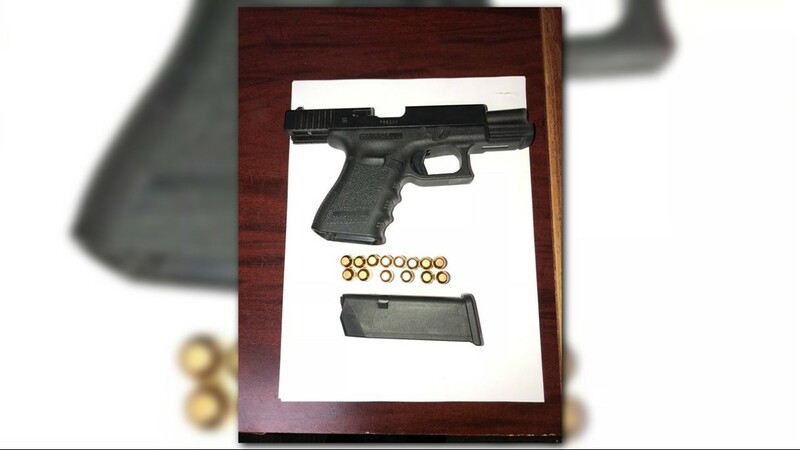 Passengers who bring weapons to a checkpoint are subject to federal civil penalties of up to $13,000. Even those with gun carry permits are not allowed to carry a gun on an aircraft. 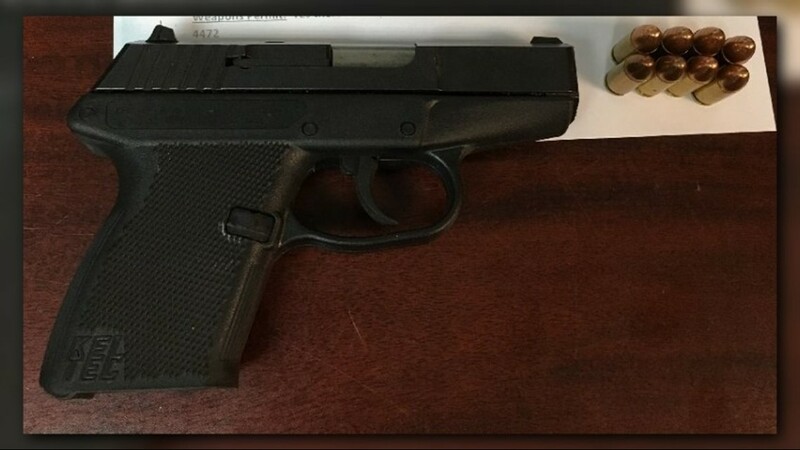 A typical first offense for carrying a handgun into a checkpoint is $3,900. 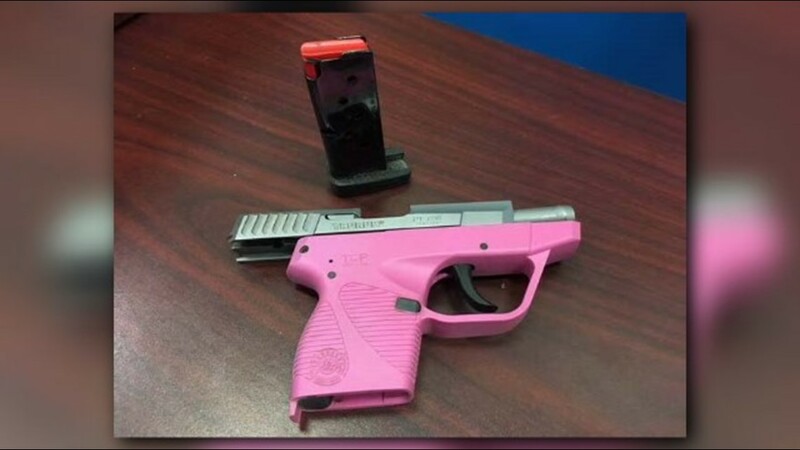 Passengers are permitted to travel with firearms in checked baggage if they are properly packaged and declared. They must be unloaded, packed in a hard-side case, locked, and packed separately from the ammunition. Also, The gun must be brought to the airline check-in counter to be placed in the belly of the plane with other checked baggage. 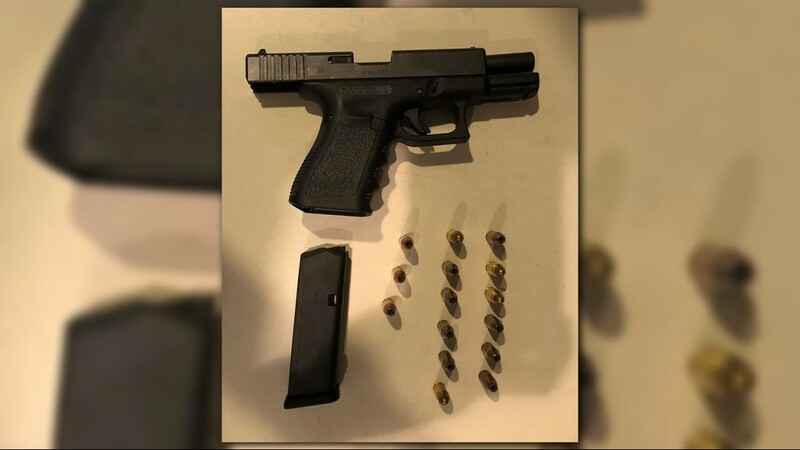 Officials said firearm possession laws vary by state and travelers should familiarize themselves with state and local firearm laws for each point of travel before departure. 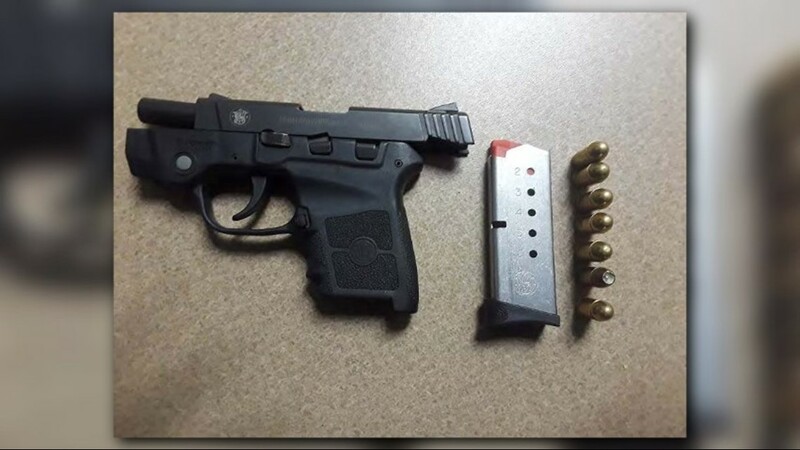 If considering carrying a firearm in checked baggage, travelers should contact their airline regarding their specific policies. 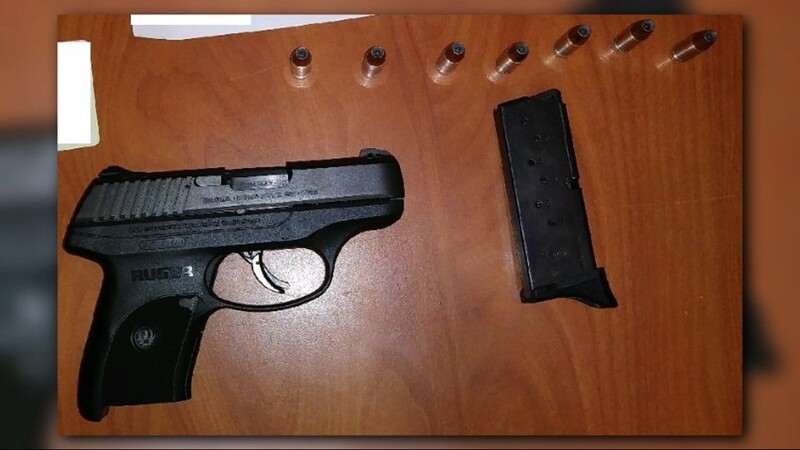 According to TSA, more than 1,700 guns have been found at security checkpoints nationwide this year. Read more about the complete list of penalties for carrying prohibited items here.